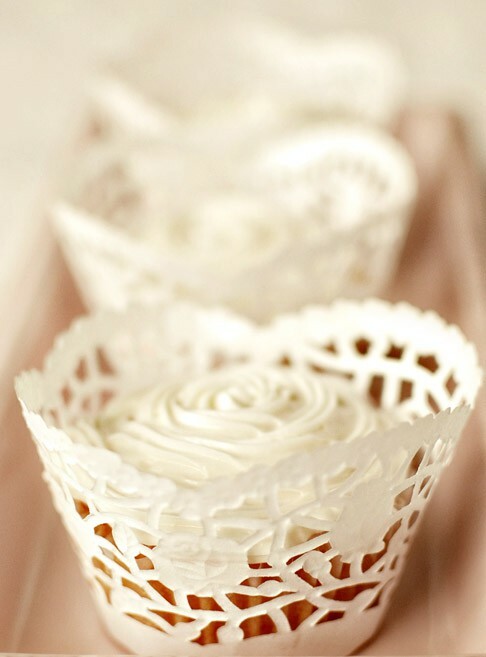 There's something very feminine about doilies. The soft edges and delicate swirls. 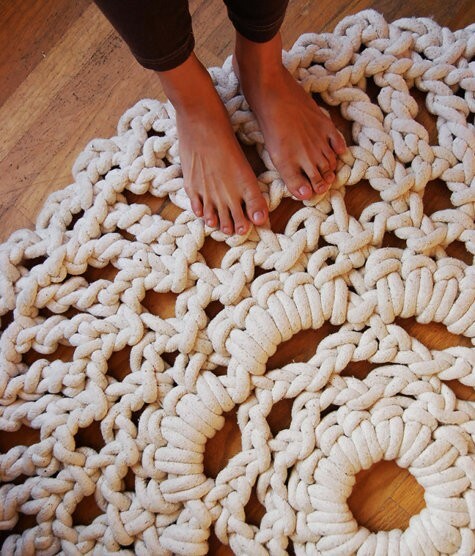 Doilies are making a comeback in all the right ways. Doily Wedding Dress with the perfect pops of color! 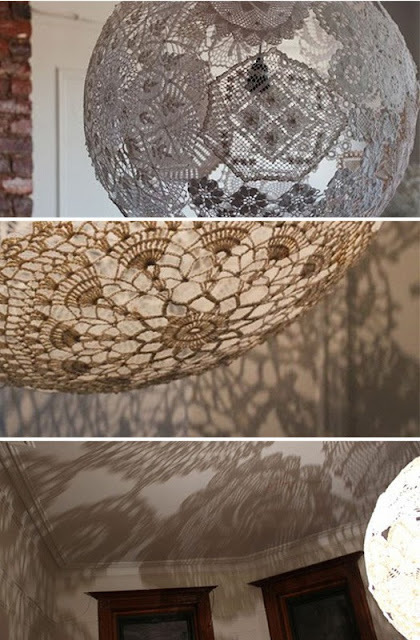 So...Ready to get your doily on? 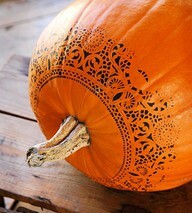 Question: Do you think doilies are too feminine for a house full of boys? 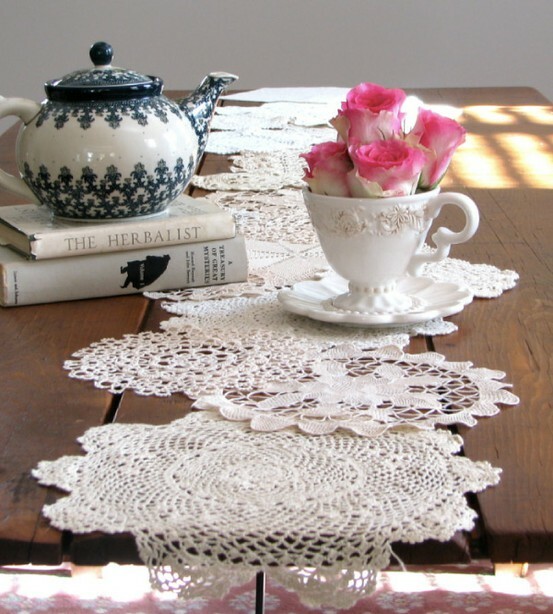 I made a doily runner just like that awhile back and I still love it! You should totally do it. 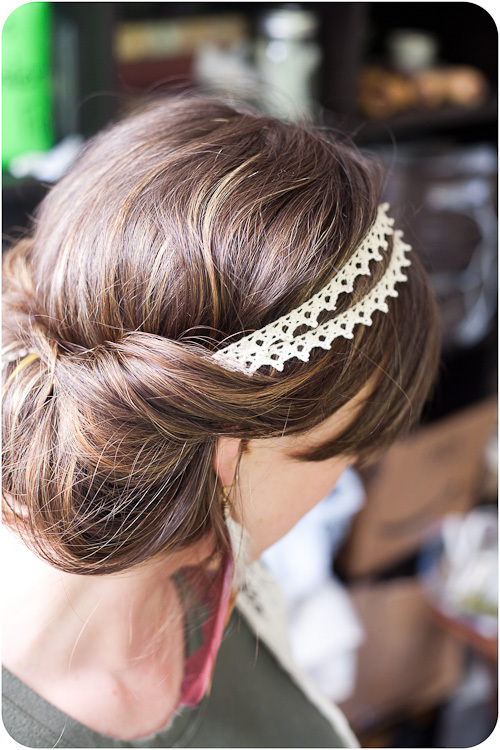 when I was younger - I'd go to antique shops and hunt for doilies and hat pins! so I most definitely love this post!